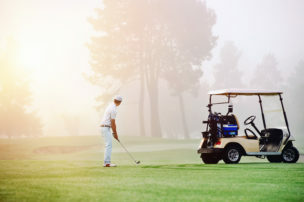 Golf courses work hard to keep their grounds in perfect condition, and the same applies when it comes to golf cart batteries. Nothing less than excellent is acceptable. 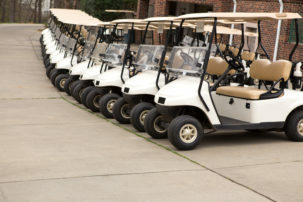 Northeast Battery only works with the best partners, like golf cart battery titan Trojan Battery. 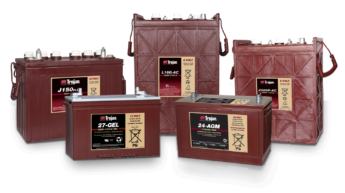 Trojan’s Ranger 160 long-range golf and electric vehicle batteries give you more travel time – 35% more, to be exact – between recharging. Longer trips, less downtime, better experience. 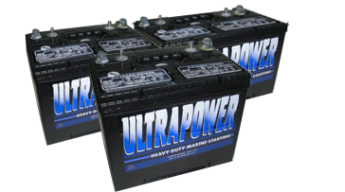 Northeast Battery offers more options, like ULTRAPOWER Deep Cycle and FullRiver AGM, to give you a variety to choose from. 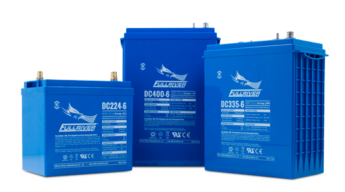 Not everyone has the same needs, so we don’t expect one type of battery to fit all. When you come to us, we come back with what we know is the right choice for you. We know – and are confident in what we recommend – because as important as battery excellence is to us, customer service is more so. Our day isn’t done until we know that we’ve done everything possible to deliver the best experience to our customers. It could be setting up a last-minute delivery or turning around a quote ASAP. Your concerns are ours to solve – and we really like solving problems. 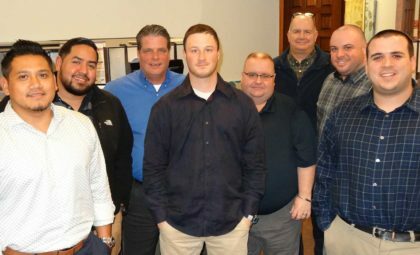 Call our customer service team today, and tomorrow you’ll be glad you did. Did you also know you can request a quote online? Click here to get started.